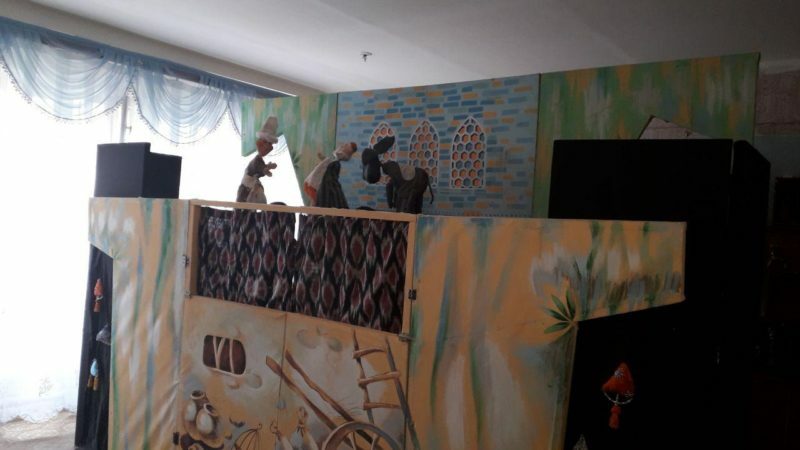 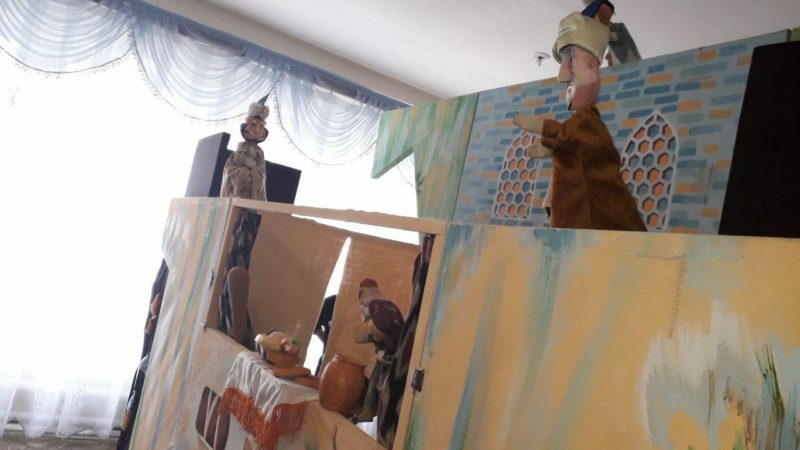 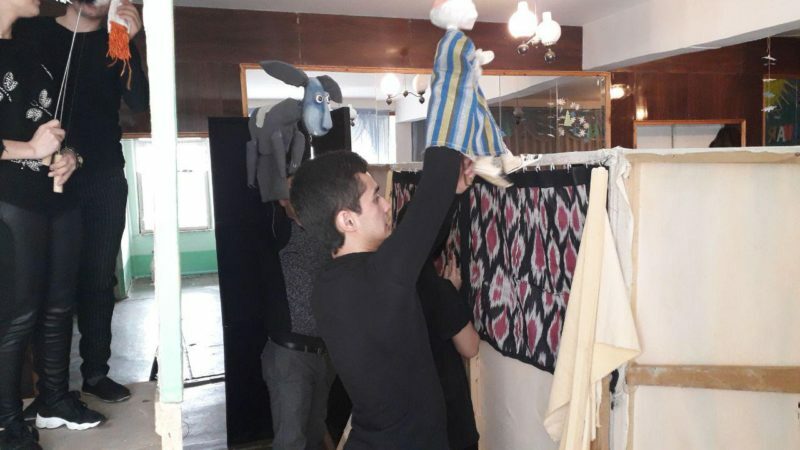 The department of commercialization of research institutes and the department of art of puppet theater jointly started the performance of the Tashkent Regional School of preschool educational institution performances that promote the upbringing of patriotism and humanity. 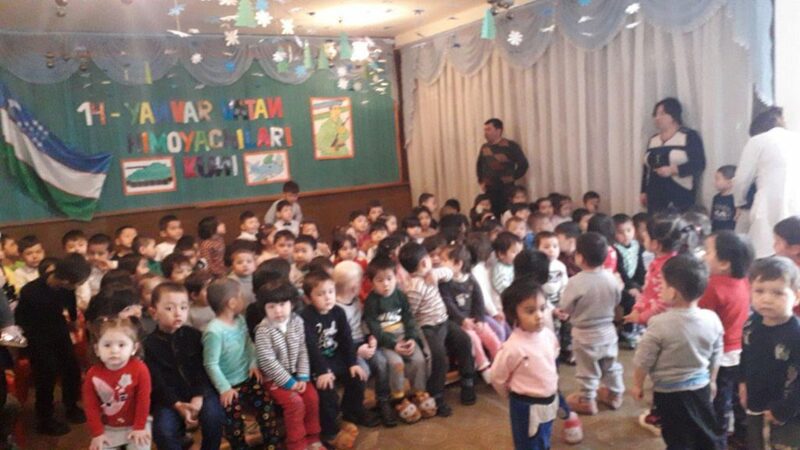 Today, in the pre-school educational institution No. 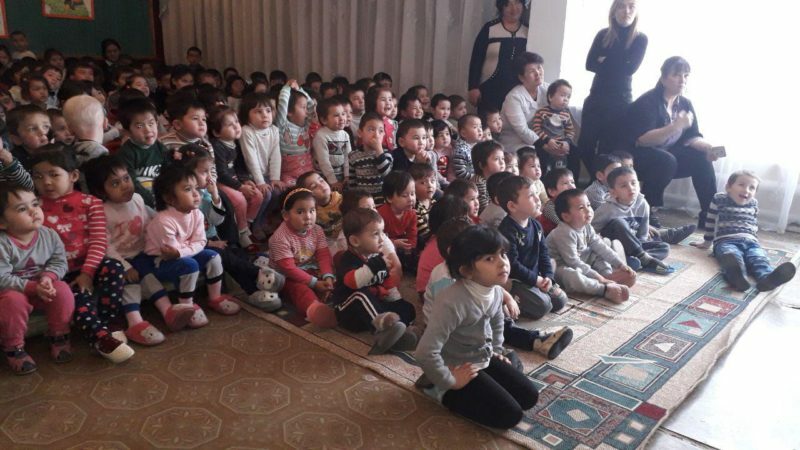 9 of Kibray district of Tashkent region, the “open table” was presented for children. 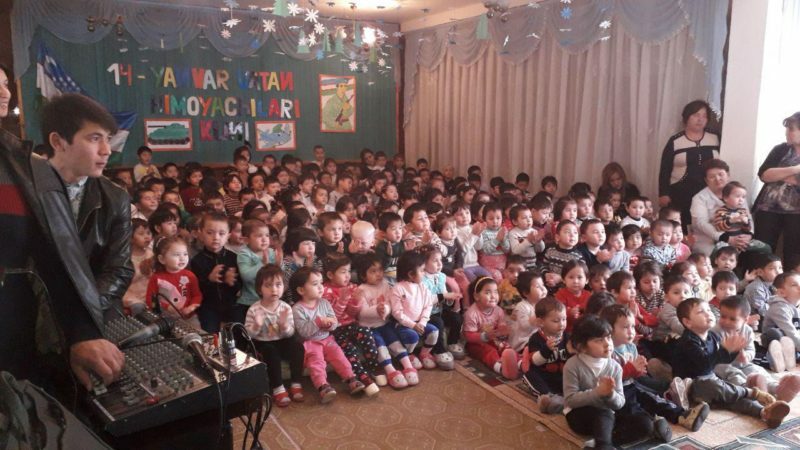 The performance of joint performances with preschool educational institutions will continue.